The Tibloc is light and compact ascending tool that should always be in your pack if you’re carrying rope. It’s perfect for self-rescue in a crevasse and ascending a rappel that didn’t quite make it to the dance floor. Rather than carrying around a full-size ascender, just hook a carabiner through the hole and the angled directional teeth go to work. The body is made of corrosion resistant stainless steel to improve longevity while the self-clearing capabilities of the angled teeth increase bite when conditions are muddy, icy, or wet. The Tibloc is faster than a prusik, lighter than an ascender, and small enough that there’s no reason not to have it with you just in case. 39g means even if you’re a weight-weenie like some (okay most) of us, you can justify carrying it. Stainless-steel construction resists corrosion so it’s ready to go when you need it most. 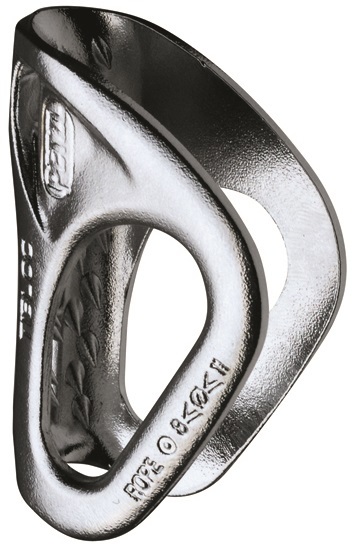 Fits 8mm to 11mm ropes with a locking carabiner, 10mm-12mm with an oval carabiner.  CE EN 567 and UIAA certifications. Update 2018: The Tibloc got a bit of a makeover. Aside from the orange color, the new version has has an automatic system that presses the carabiner against the rope to start the braking action on the rope. This is significant with use of smaller diameter ski mountaineering cord, making it easier to use, quicker to "bite" on the rope, and more efficient. Purists might scoffingly assert that any mechanical advantage raising/hauling system should be built exclusively from biners and prusik cord. 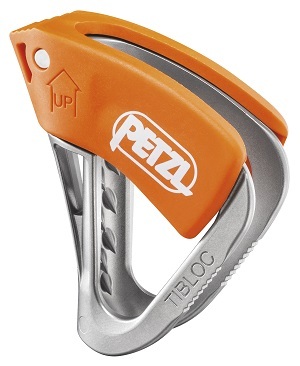 But the Petzl Tibloc is so trivially small and so trivially light yet so incredibly useful for building such systems (especially for crevasse rescue) that it rates Five Stars for sure. - As also illustrated in the user manual, be sure to clip through the body of the Tibloc and hence also through the rope, not just through the hanger extension. Speaking of cautions, for use instead as an ascender, remember that many rope owners (perhaps yourself!) will freak out over the prospect of damaging the sheath by ascending on a Tibloc with all its menacing-looking teeth. Just an update that my version is the pre-2018 model as shown in the picture of my review, lacking the new clever little orange addition.